​offer reciprocal courtesy of the course to visiting members from other 1895 clubs. For more details and a list of all 1895 clubs visit this link here (current 31st Jan 2014). Cathcart Castle Golf Club is is a member of the Association of James Braid courses. This allows members to play at any of the associated clubs at preferential fees. 2 – You will be required to provide proof of home club to Professional on your arrival - either handicap certificate or bar card. 3 – Bookings will only be accepted based on their tee availability. 4 – The green fee being charged is equivalent to the member's guest rate. 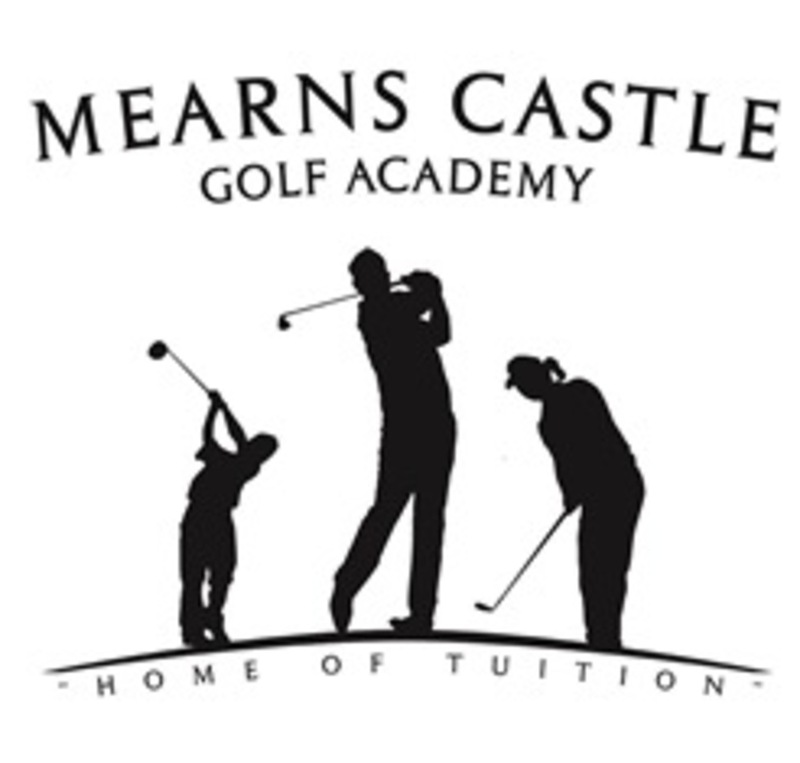 The club has secured an enhanced affiliation deal with Mearns Castle Golf Academy. Short game practice area membership is available to Cathcart Castle members for only £60 per year (normally £100). Proof of Cathcart Castle membership should be shown when signing up. For further information on this deal, contact the Secretary. Cathcart Castle has a long standing, but not too widely known about, reciprocal arrangement with Bonnyton Golf Club. A free courtesy can be obtained at Bonnyton Golf Club by making a request through the Secretary's office at Cathcart Castle, who will relay your request to the Secretary at Bonnyton and confirm by return your booking provided it can be accommodated on the day & at the time requested. Please note that Tuesdays, Saturday and Sunday are not available due to Medals. Cathcart Castle Golf Club ¦ Mearns Road ¦ Clarkston Glasgow G76 7YL ¦ Tele 0141 638 9449 ¦ Copyright © 2011-2019. All Rights Reserved.